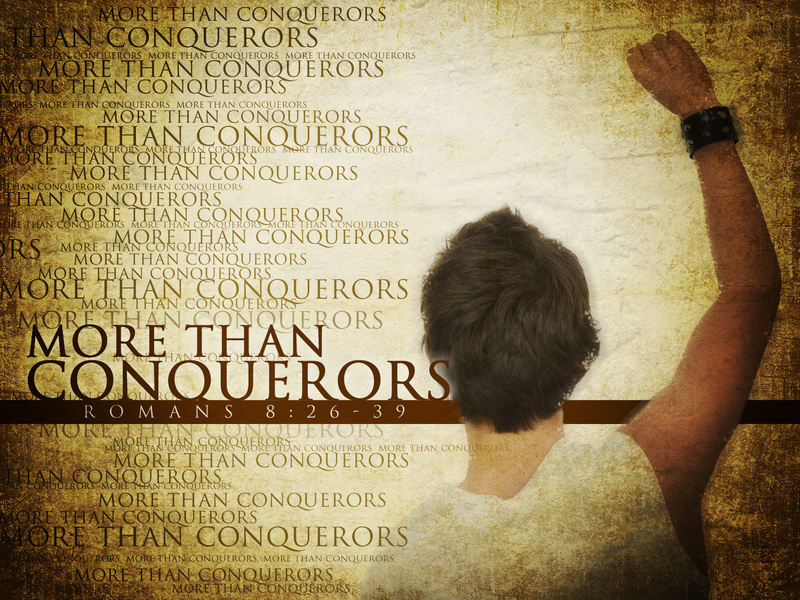 Triumph goes beyond merely overcoming, says the LORD. I will not just bring you through, as you say, “Whew! I made it!” But I will cause you to overwhelm the enemy that is threatening you and warring against you. The battle that is yours is MINE, and you are MINE! He does not even have a chance to lord it over you, for I have already defeated him. He does not have the power to prevail, as I have empowered you to conquer. I Am with you, and will always cause you to triumph in Me, says the LORD. Let the enemy wag his head in arrogance against you, says the LORD. Let him rage against you. For it is I Who will answer him. He is raging against ME! His pride will be broken, his purposes dashed, and although he has devised evil against you, his weapons will be broken. His plots will be foiled, his diabolical works will be exposed and destroyed. He will fall into his own trap that he has made for you. Instead, you will trample him under your feet as dirt. For you will not be under his authority and vulnerable to his attacks, but a mighty child of valor, that is victorious, says the LORD. Hallelujah! Thanks be to God who causes us to triumph! Thank you Lord Jesus! Amen and Amen. Amen. Thank you, Lord, for this message.